Anhang was killed Sept. 22, 2005, at nearly midnight on a Friday, on the corner of a cobblestone street in the historic part of San Juan’s capital. He was hit in the head with an object and then repeatedly stabbed. Twelve hours earlier, he had told his wife he wanted a divorce, prosecutors said. The couple had begun dating two years before the killing, with Anhang buying Vazquez a car, an apartment and a business in Old San Juan called “The Pink Skirt.” A day before the wedding, they signed a prenup, with Anhang’s value estimated at more than $24 million and Vazquez’s at nearly $62,300. If Anhang died, his wife would receive $8 million. Six months after he was killed, Vazquez sued his parents seeking $1 million in damages and $8 million from his estate. Shortly after filing the lawsuit, she left for Florence, Italy. Once there, prosecutors said she wrote emails to her family pleading for money. Defense attorney Lydia Lizarribar rejected the allegations and told the jury that her client is innocent. 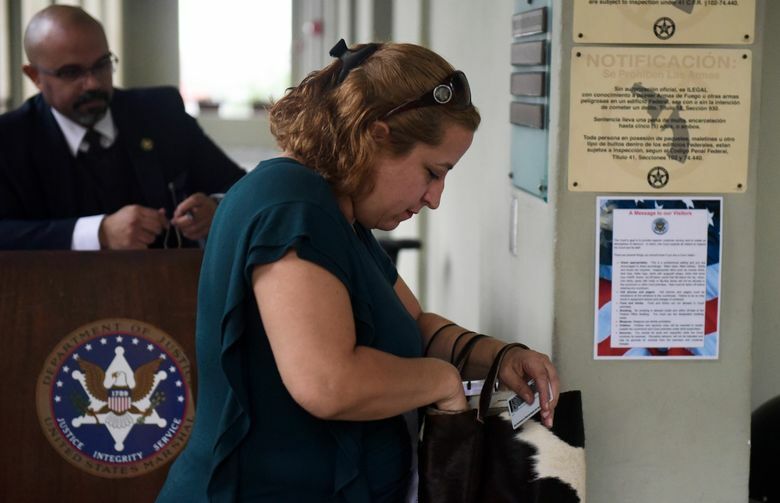 She said she would prove that Vazquez had been wanting to go to Italy to study and work since 2002, and that she was living there under her real name. 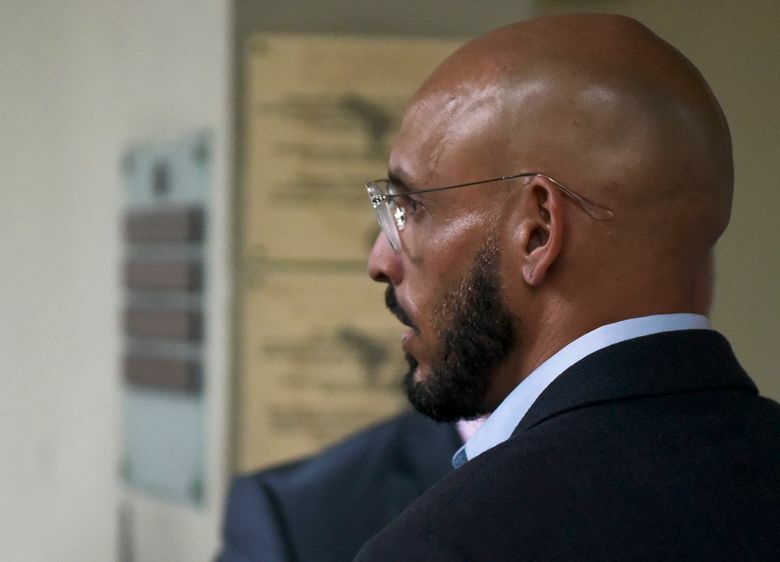 Among those testifying in the trial is Alex Pabon Colon, whose nickname is “The Crazy One.” Prosecutors said he sold drugs at “The Pink Skirt” and elsewhere, and that Vazquez, her sister and a friend agreed to hire him as a hit man. They said he killed Anhang and injured Vazquez to make it look like a robbery, but that he forgot to steal Anhang’s wallet and other belongings. Prosecutors said he then told a friend what he had done and asked him to drive by the crime scene to ensure Anhang was dead. Also testifying is a man who sued for wrongful conviction after he was convicted of killing Anhang and spent eight months in jail. He was released when Pabon was charged. When police interviewed Vazquez, she said that a tall, black man with tattoos on his forearms had attacked them. 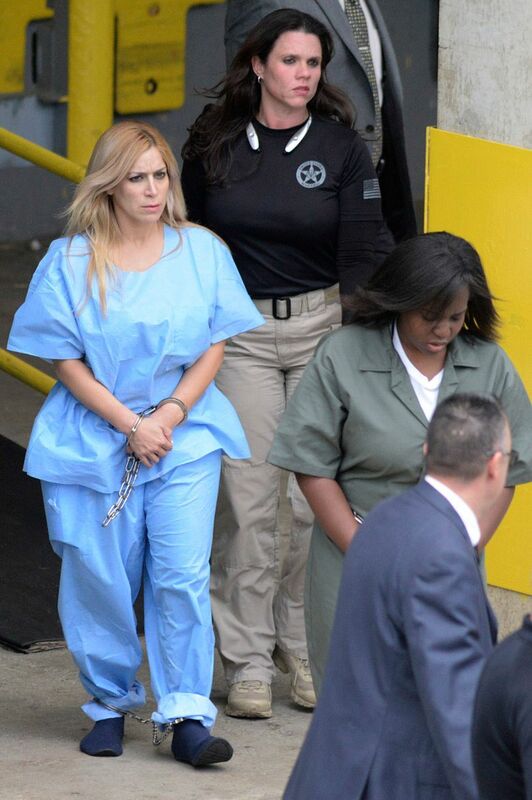 In the weeks after the murder, prosecutors said Pabon kept sending letters to Vazquez’s sister with demands for money and other things: “I don’t give a damn if the victim’s old man kept everything,” they said he wrote. Lizarribar, however, said that Pabon only mentions “loans” in the letters, and that he does not specifically ask for a payment. 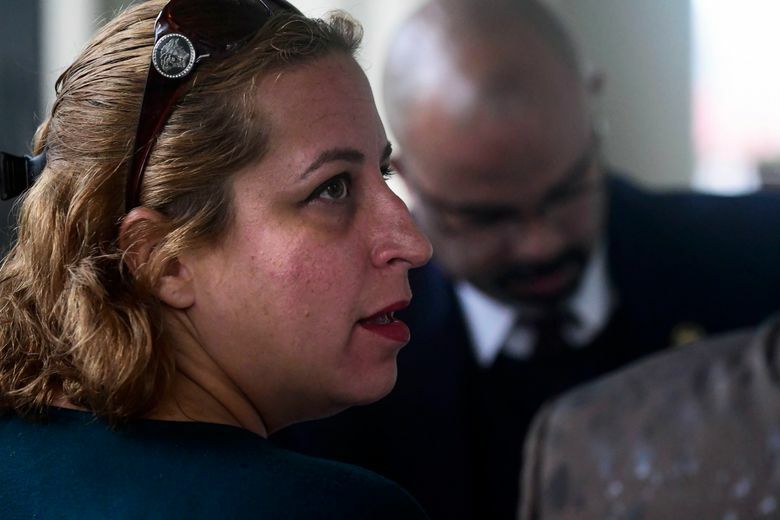 Meanwhile, Vazquez was thinking about moving from Italy to Israel, falsifying documents to prove she was Jewish and asking an attorney whether Israel had an extradition agreement with the U.S., prosecutors said. In June 2013, she was arrested when she flew to Spain from Italy. Two years later, in September 2015, she was extradited to Puerto Rico. A pair of female twins that she had with a man in Italy stayed with their father. Abraham Anhang, the victim’s father, told The Associated Press that he is looking forward to seeing an ending to the case.